Coffee at the Cosmo on Thursday, August 19, is entitled, “What is that?? 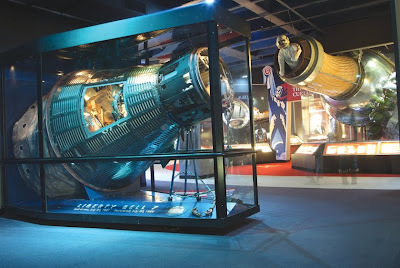 Unrestored Components from Liberty Bell 7.” It is at 9 a.m. at the Cosmosphere and is free and open to the public. 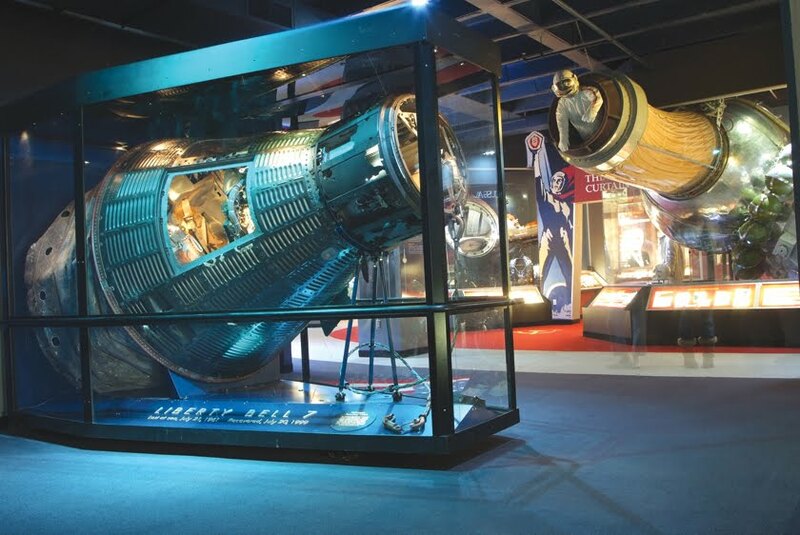 Liberty Bell 7 is the only flown spacecraft to be owned by a museum other than the Smithsonian. The Cosmosphere recovered it from the ocean floor in partnership with the Discovery Channel in 1999 and it was restored in Hutchinson. Next year will mark the 50th anniversary of this historic mission.